What? 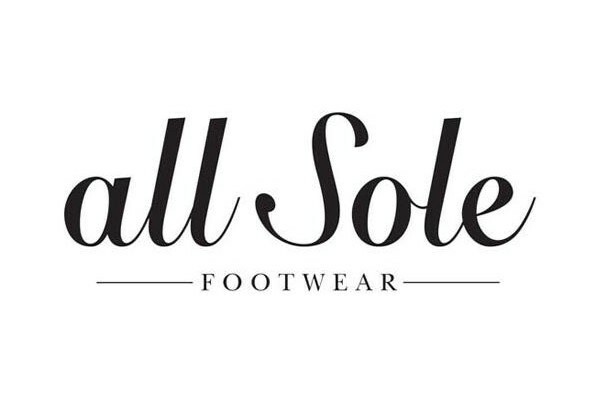 Allsole are offering 15% off all purchases of Converse shoes. Offer applicable to full priced items only. When? Available now until 11th March 2015.